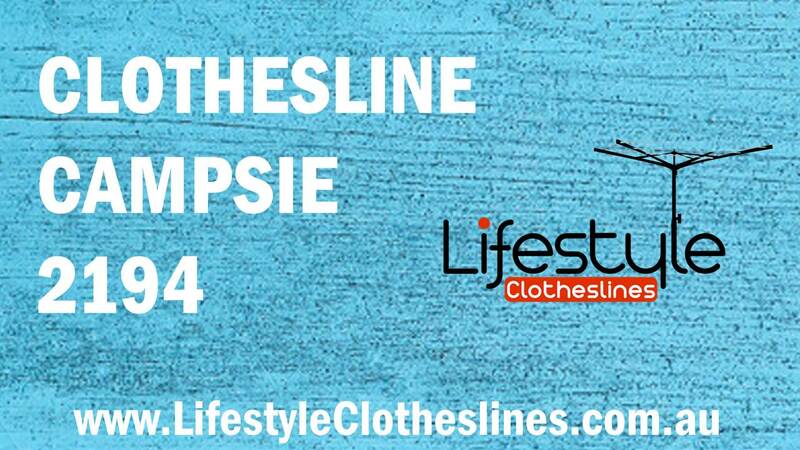 If you’re looking for the most dependable clothesline store within Campsie 2194 Canterbury-Bankstown NSW, choose Lifestyle Clothesline. It is where you can get expert installation services for any type, design, or make of washing lines or laundry lines. We install, deliver, and supply all clothesline products and accessories from Hills, Austral, Versaline and other leading Australian brands within the Campsie 2194 area and even in all the other suburbs of Canterbury-Bankstown NSW. 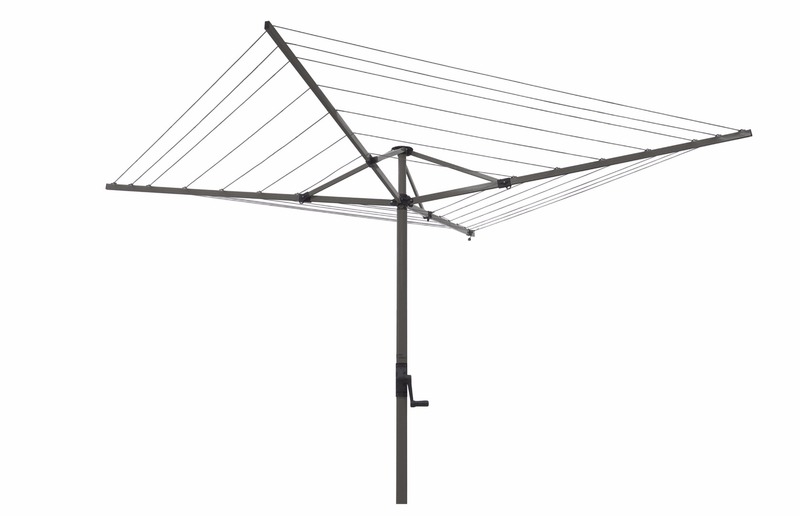 Whether it is rotary, fold down, retractable, ceiling/wall mounted, or portable clothesline, it’s worth having Lifestyle Clotheslines as your go-to shop for all your laundry line or washing line requirements – whether for your indoor or outdoor space – because you can be sure of its QUALITY and DESIGN at a price you can afford. For more information of clothesline in the Canterbury-Bankstown visit here. The Austral Foldaway 51 Clothesline is a popular Australian-made drying unit that holds a vast amount of washing for a large sized family wash within the Campsie area. 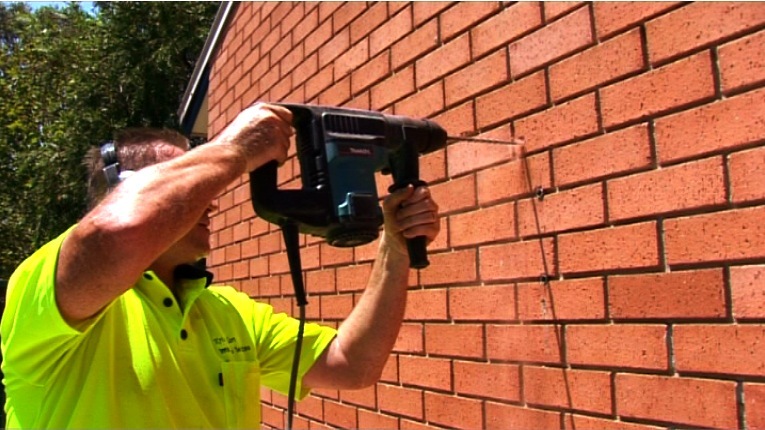 For clothesline install and removal within Campsie 2194 NSW, a suburb of Canterbury-Bankstown, Sydney, we can fulfill your requirements. We are the leading provider of installation and removal services within this area, complete with a team of expert clothesline installers who deliver effective and efficient services to you. 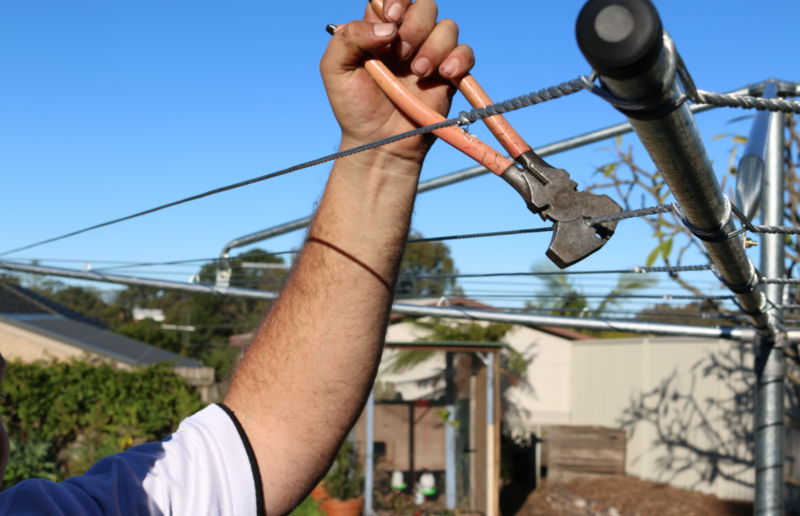 We offer outdoor clothesline installation and removal services to our extensive range of clothesline products. Our brands include Hills, Austral, Dayket, Eco and Versaline. We also deliver convenient removal services, which are suitable for those homes within Campsie that require the removal of their old clothesline unit prior to their installation. You should be set to go ahead and install your clothesline however you want. 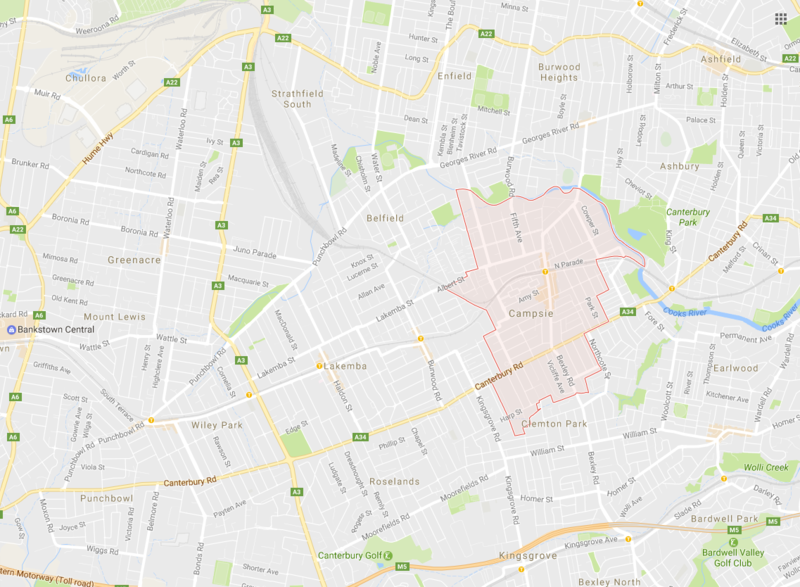 Just in case, be sure to check the Bankstown City Council website for any potential restrictions implemented on clotheslines within your suburb of Campsie.